DONATE A TURKEY FOR A FAMILY THIS THANKSGIVING! Sign me up to donate a turkey! I think I'd rather make a monetary donation in order for CCO to purchase a turkey for a family on my behalf. 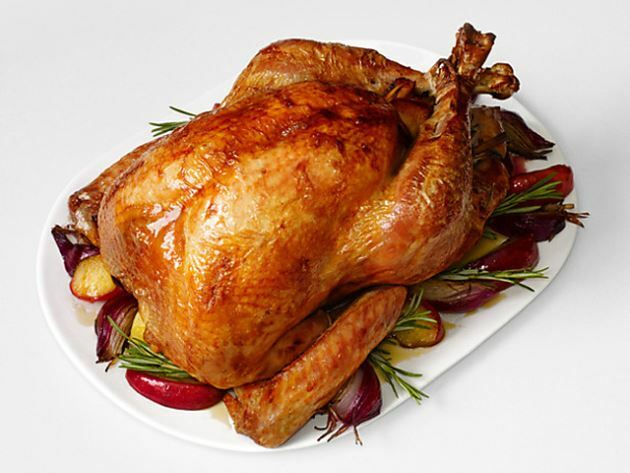 Did you know that the average price for a 15 1b turkey is approximately $20 pending on price per pound? To learn more about our Annual Conejo Community Thanksgiving, click here to be redirected to our event page.